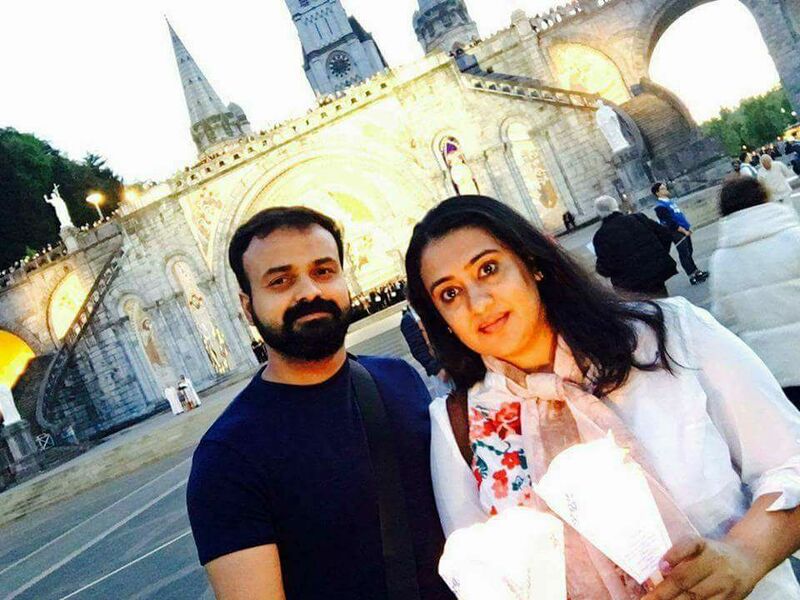 Kunchacko Boban is an Indian film actor and producer who appears in Malayalam films. 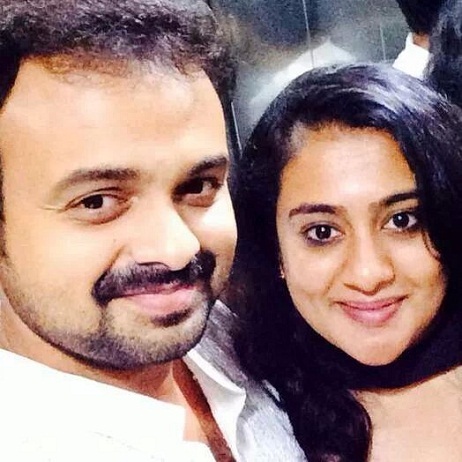 He is the grandson of film director and producer Kunchacko, who established the film production studio Udaya Pictures. 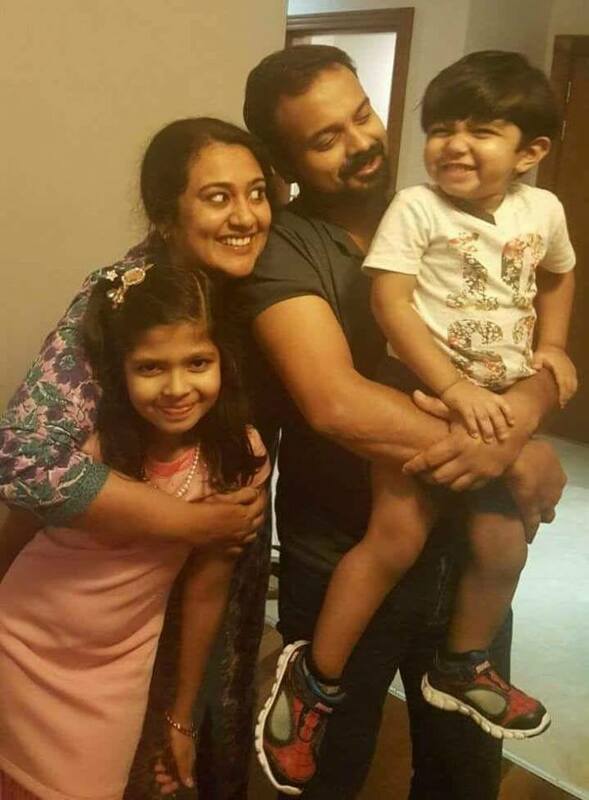 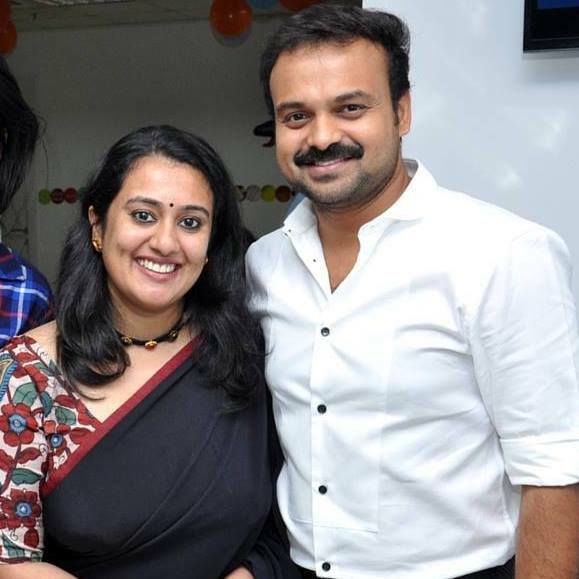 Kunchacko Boban’s performance as Sudhi, the lead character got him good reception across young audiences and the family crowd. 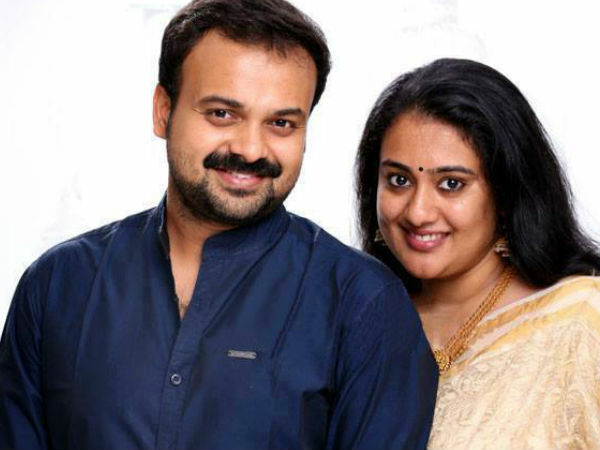 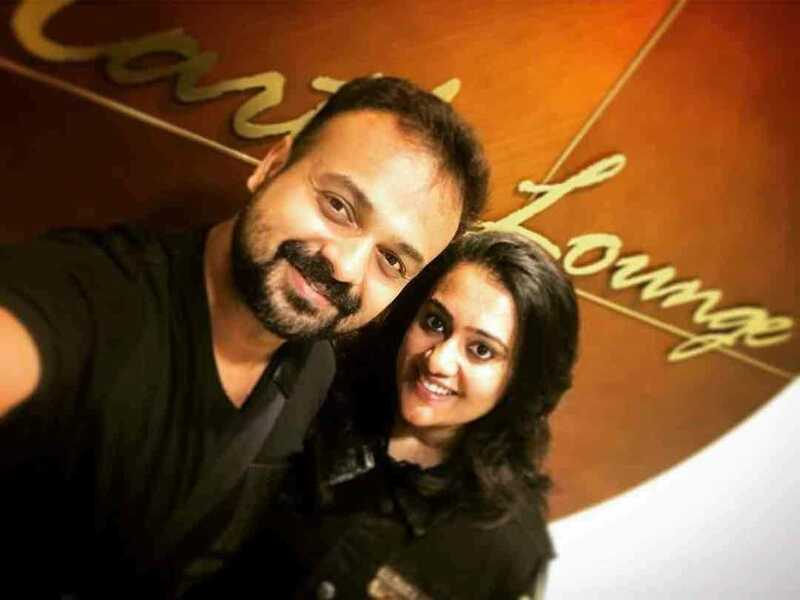 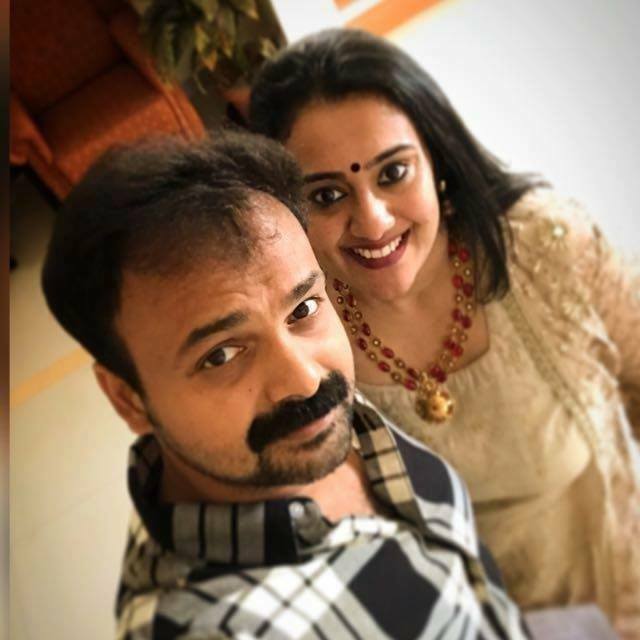 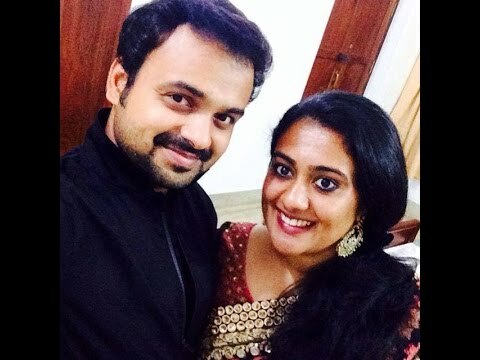 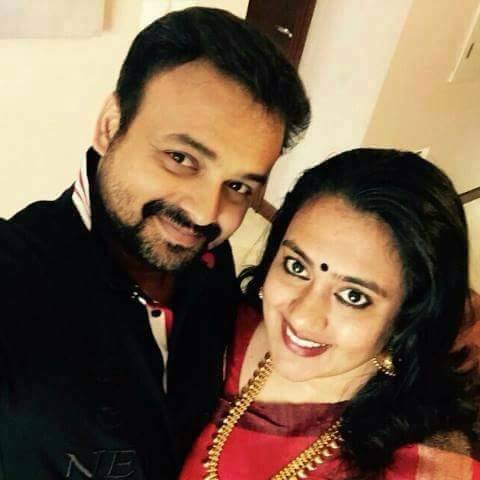 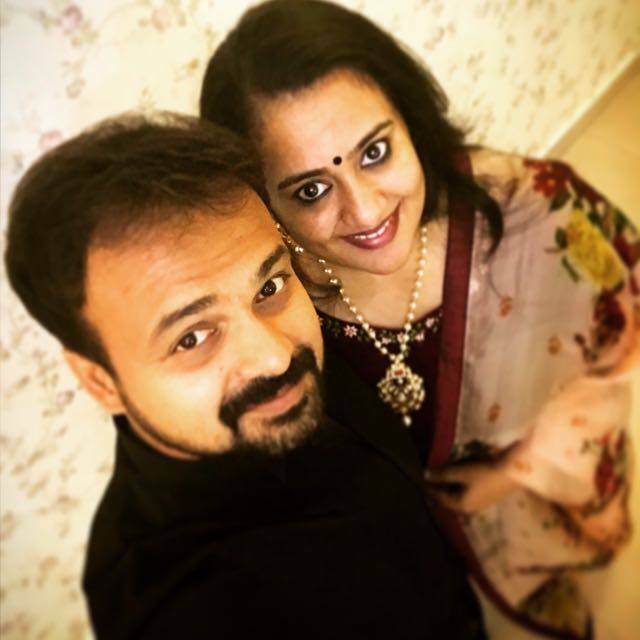 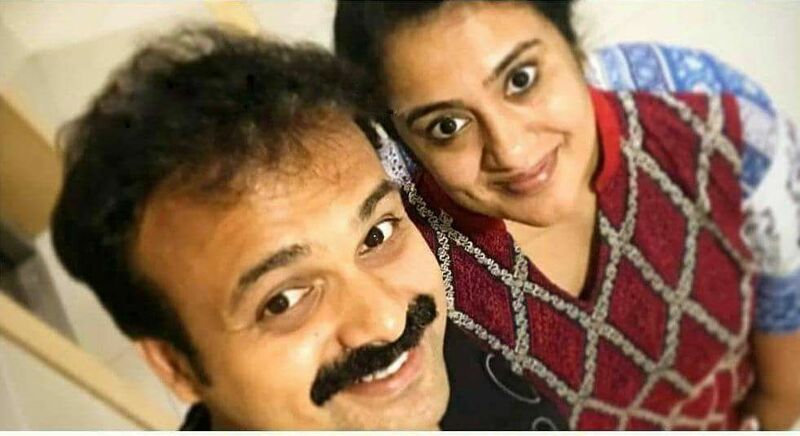 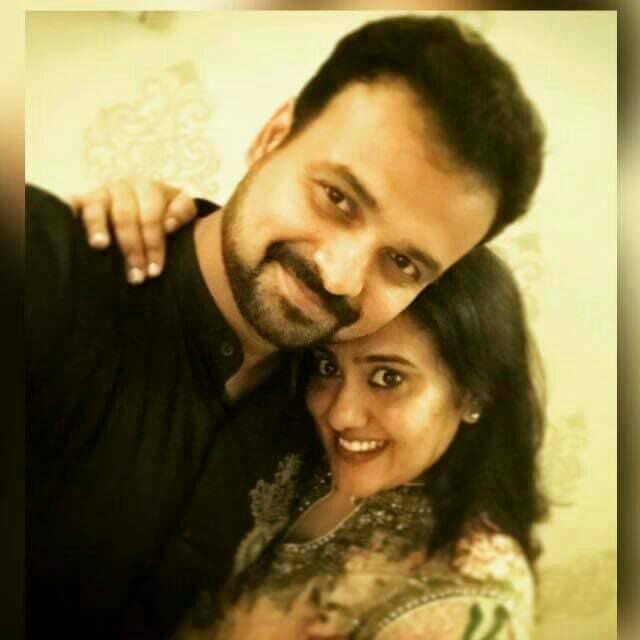 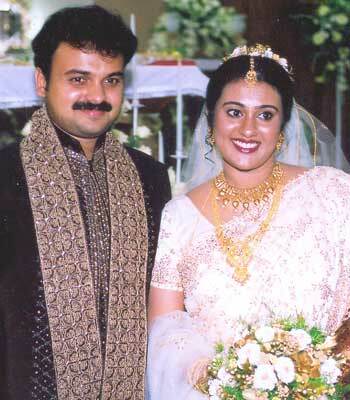 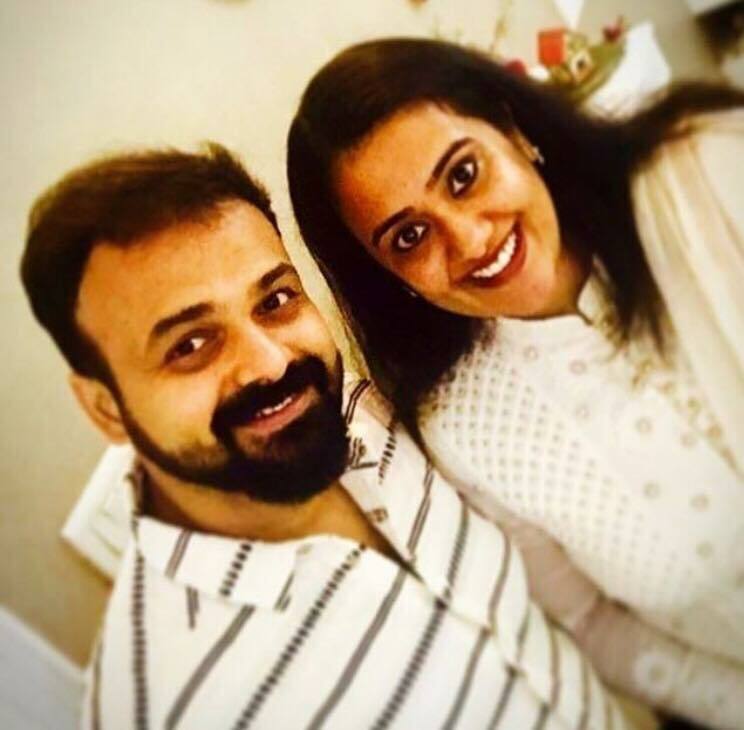 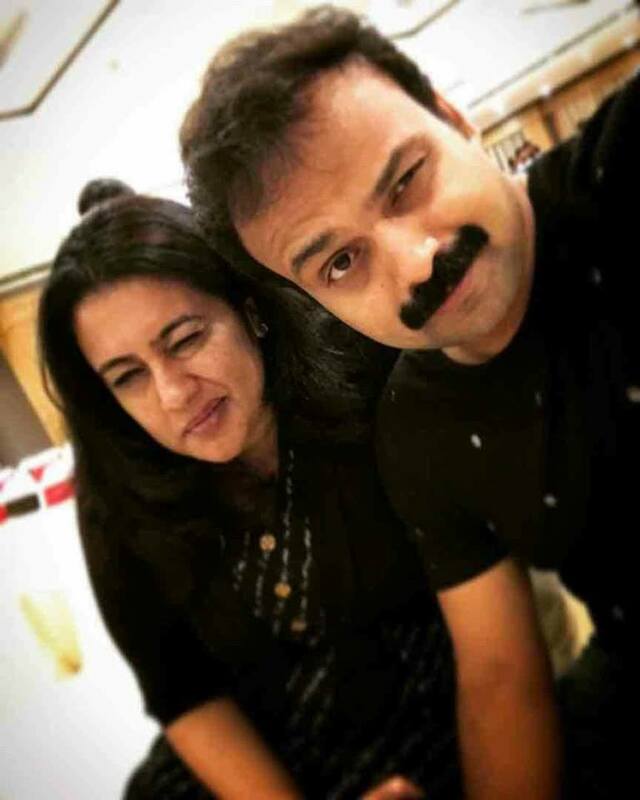 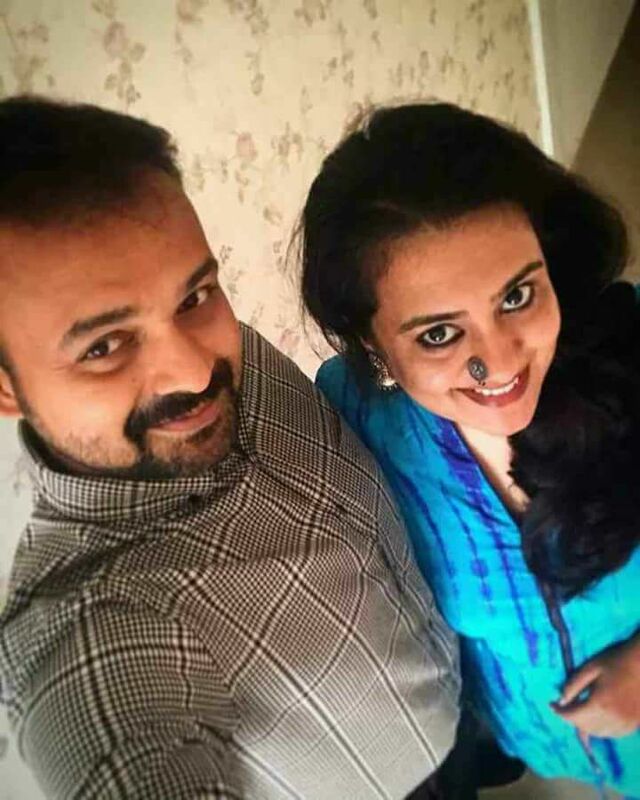 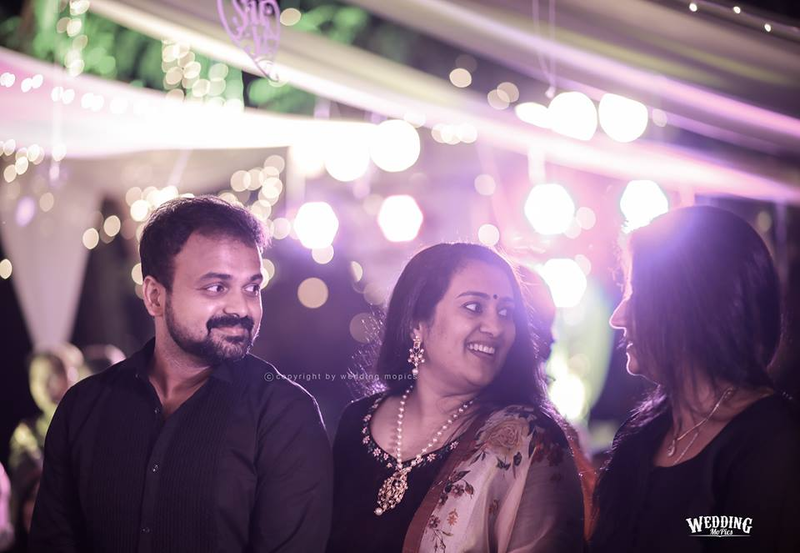 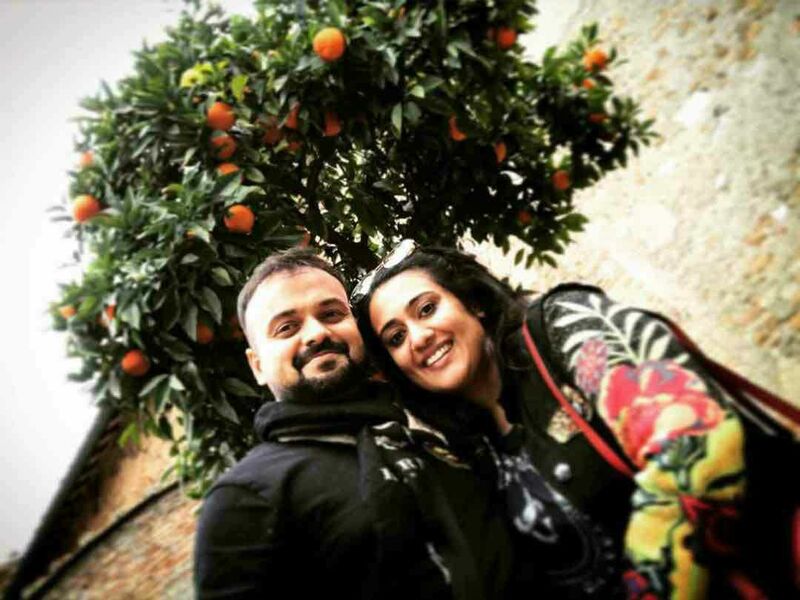 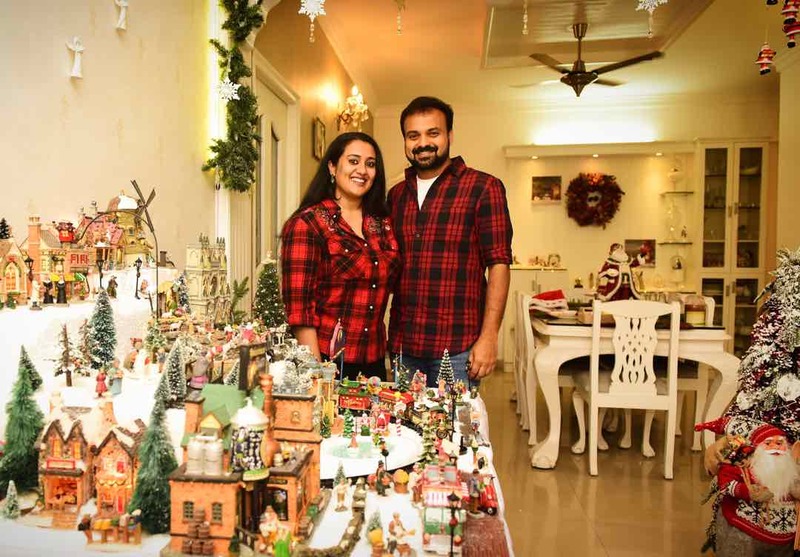 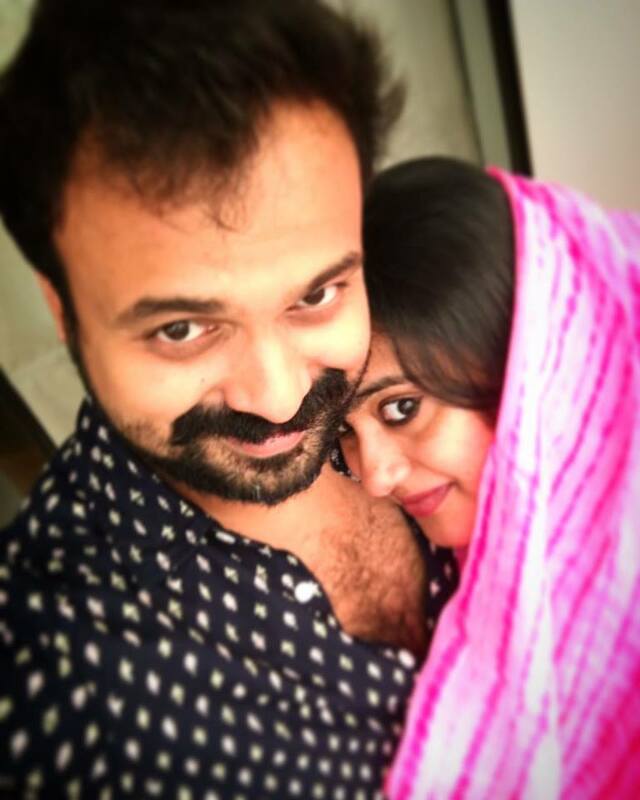 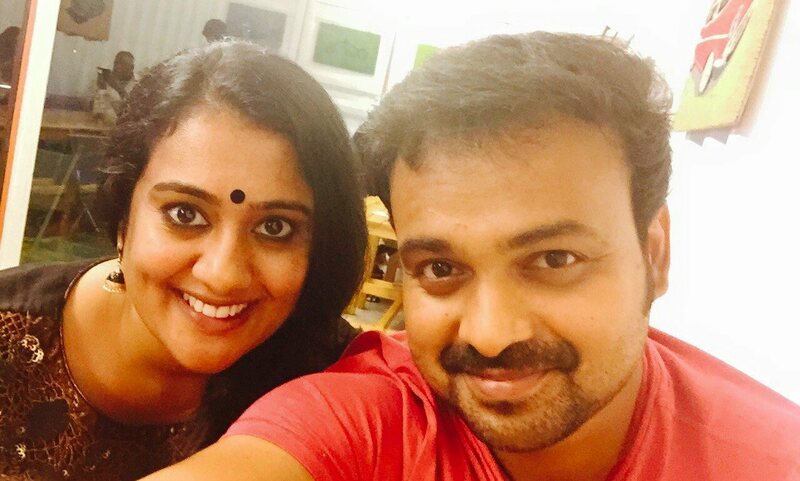 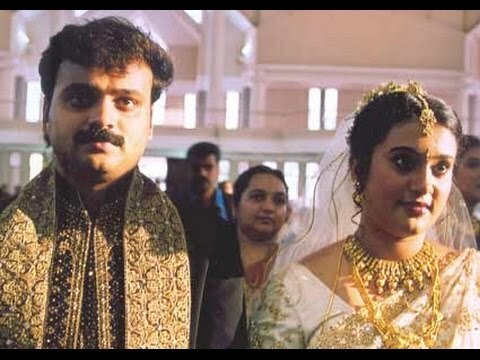 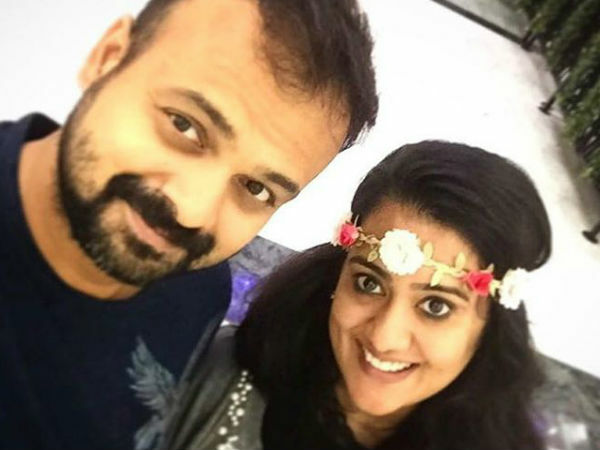 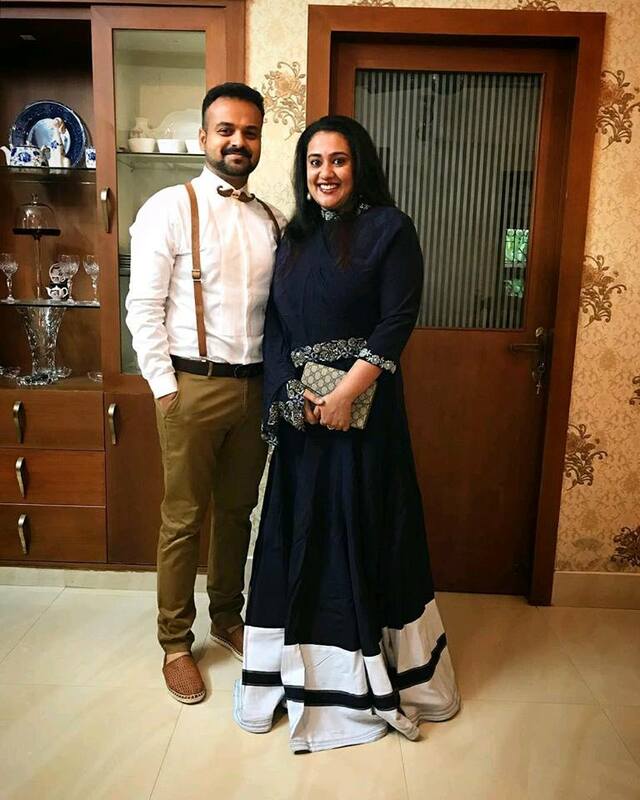 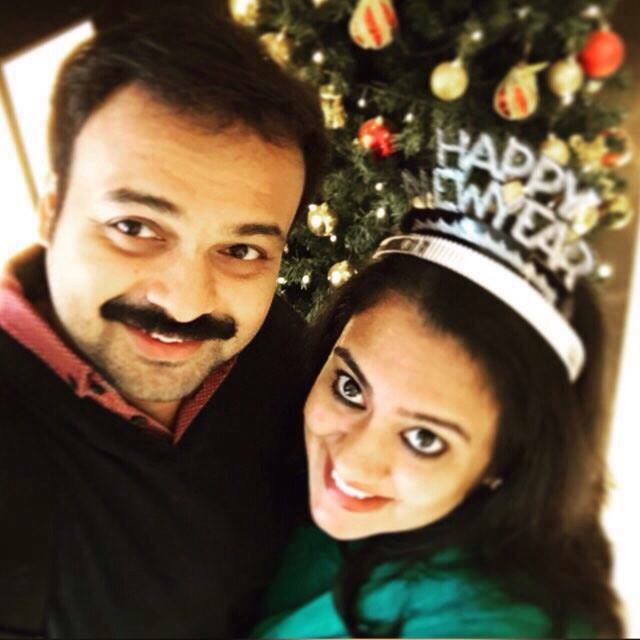 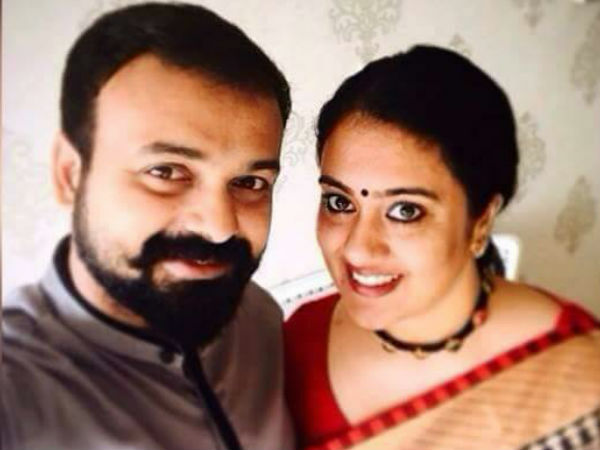 The Kunchacko Boban-Shalini pair was considered as a lucky pair in the late nineties. 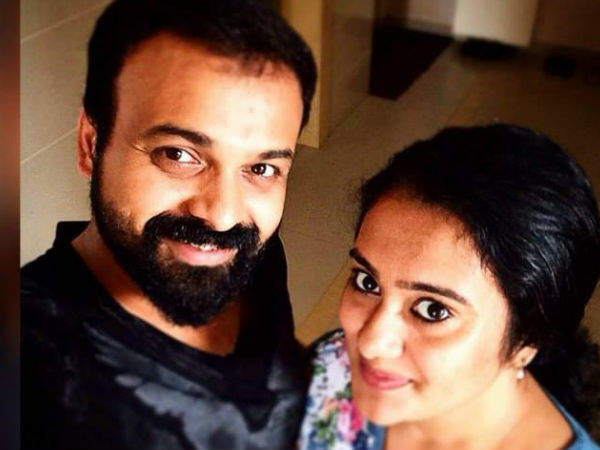 Following the success of Aniathipravu, Kunchacko Boban was cast in movies such as Nakshathrathaarattu, Mayilpeelikkavu and Niram (1999). 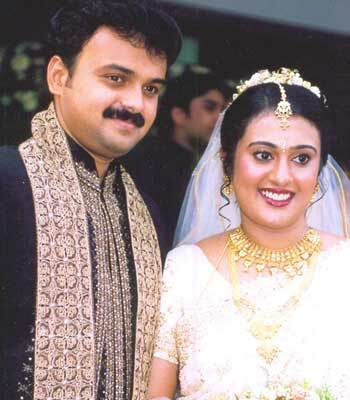 Niram was one of the biggest grossers of 1999. 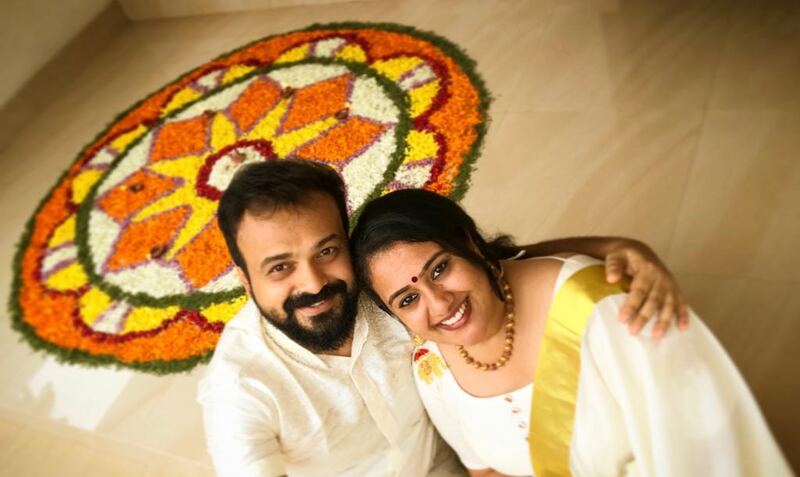 Songs of Niram are still very popular. 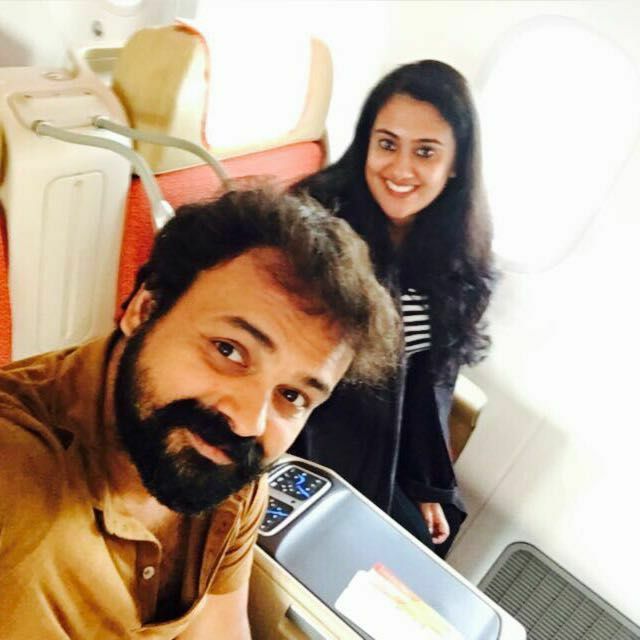 His performance in the hit movies Kasthuriman and Swapnakoodu was also appreciated by critics.